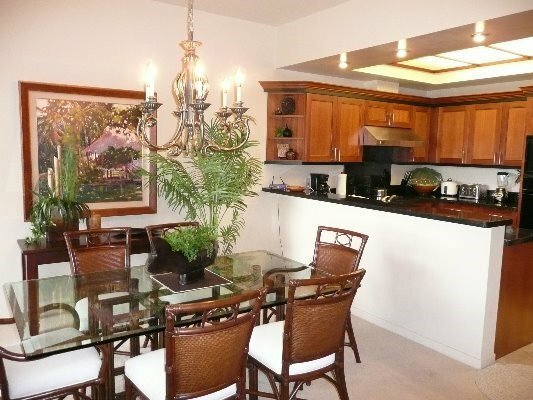 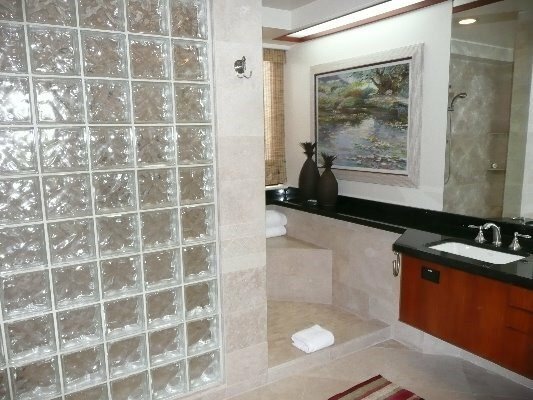 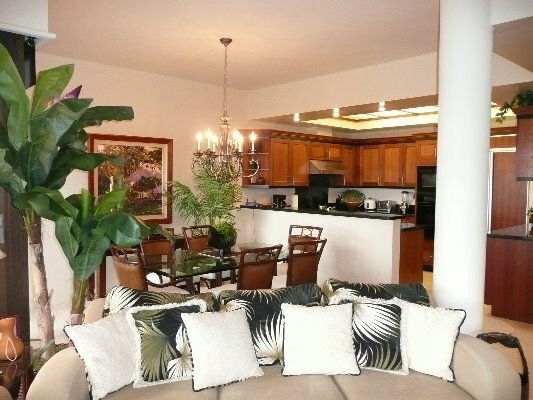 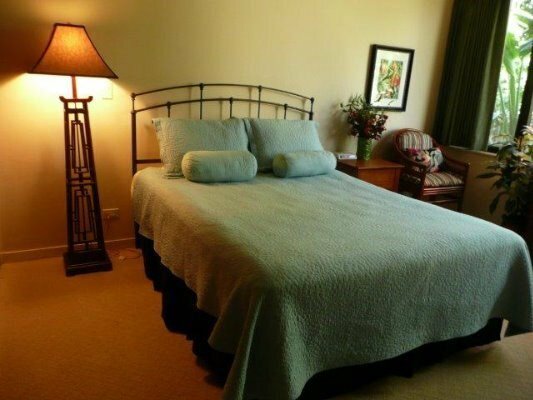 Mauna Lani Point H 202, a two bedroom two and a half bath penthouse, with vaulted ceilings has been competely renovated with new kitchen appliances and cabinets, new bathrooms with huge walk in glass block master shower, tiles, granite counters, lighting and so much more. 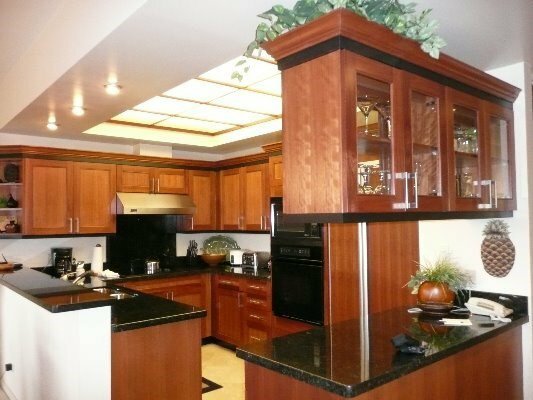 All the work has been done on this upgraded and pristine unit! 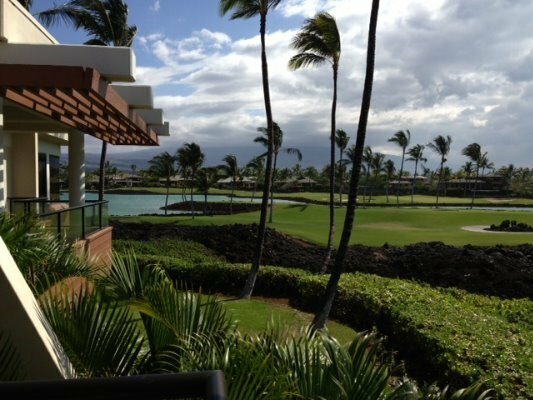 The views are panoramic and include ocean, sunset, the 13th fairway and mountain views- spectacular! 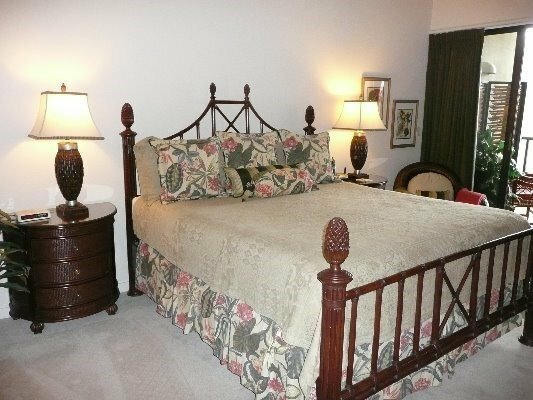 Offered completely turn-key furnished. 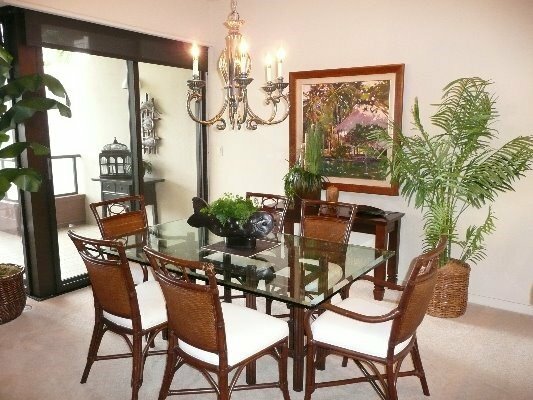 An excellent rental, Classic considers H 202 as one of their best! 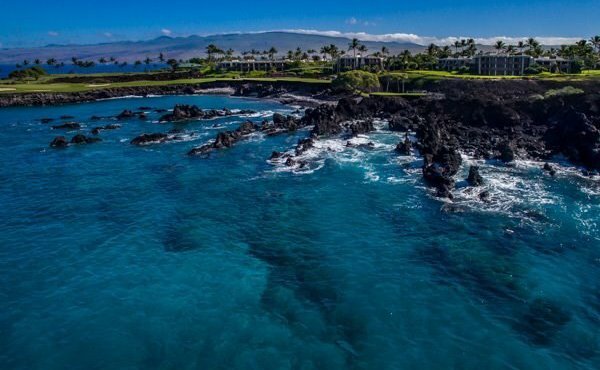 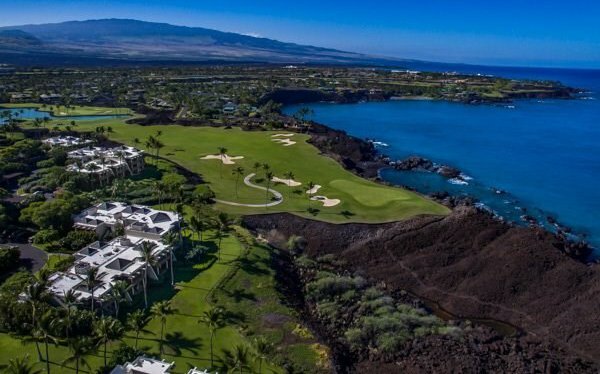 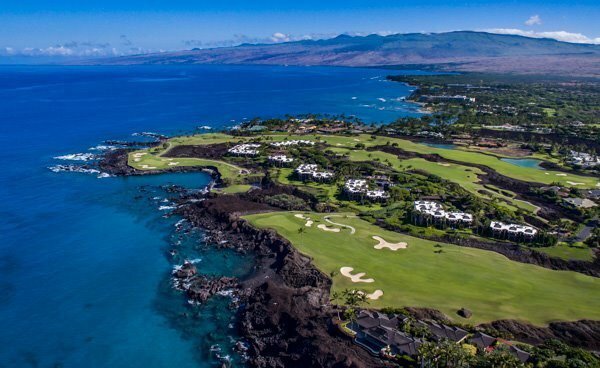 Mauna Lani Point is considered to have the best ocean views and location at Mauna Lani- watch the golfers and the whales from your lanai. 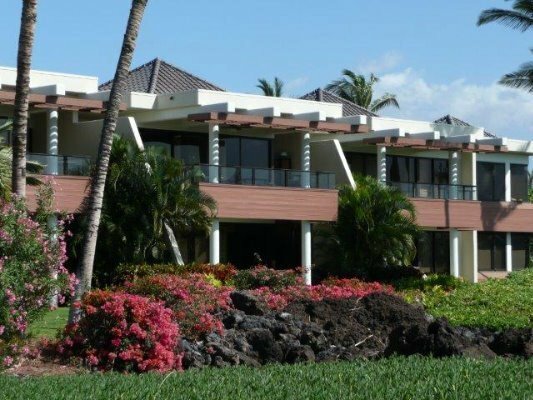 The amenity center has been recently renovated and has a large pool, spa, sauna, kitchen and BBQ pavilion. 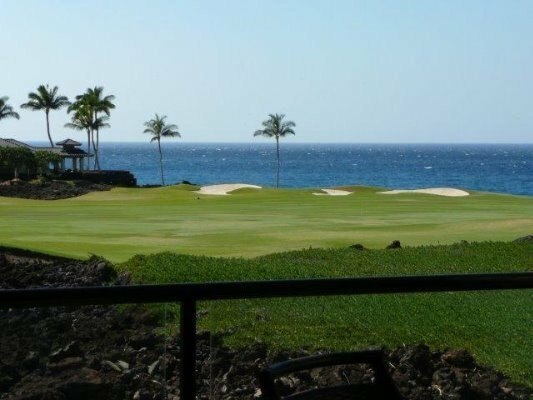 Advantage Club owner benefits included with ownership.